Housing data to make the CAD more expensive to buy? Has the pound missed its chance to capitalise against a slightly weakened Canadian dollar? 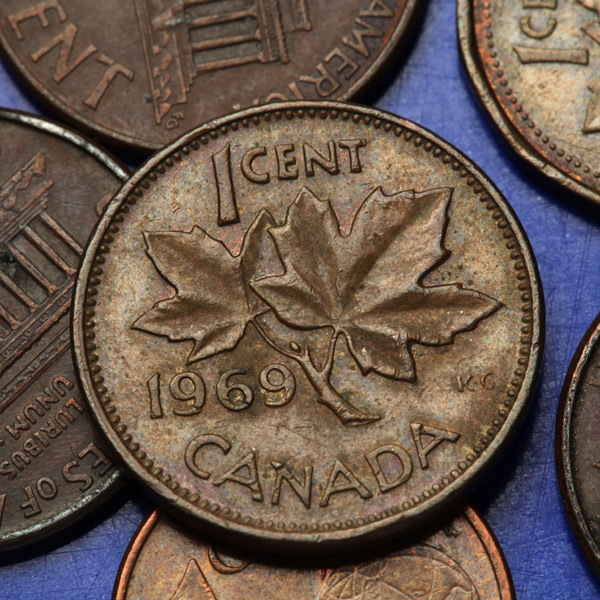 Negative tones from the Bank of Canada throughout last week could have easily cooled investor appetite for the loonie with further rate hikes throughout 2019 looking less likely. 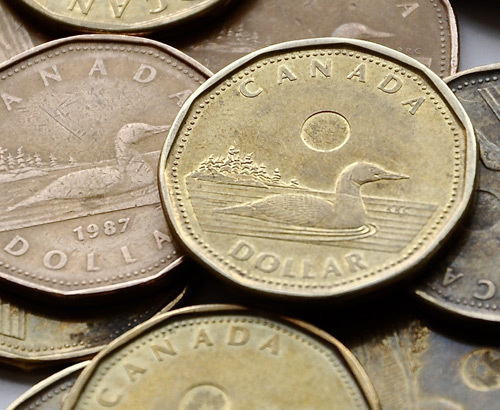 Uncertain oil price movement, a slowdown in foreign investment and the drop in general business confidence have all pointed towards a slightly more fragile Canadian dollar in the months to come. Geopolitical tensions have also been added to the mix, with markets also showing caution as a result of Meng Wangzhou’s (CFO of Huawei) arrest. Despite all of the this, the loonie has managed to establish a fair amount of resistance below the 1.70 mark against sterling, which just goes to show the lack of commitment the market seems to be holding for the pound at present. Evidently, all the Brexit uncertainty seems to be shackling any ability the pound might have to capitalise on the drop in confidence for the loonie and is potentially leaving sterling particularly vulnerable, should the market have reason to back the CAD once more. Those holding onto pounds may want to consider their positions. 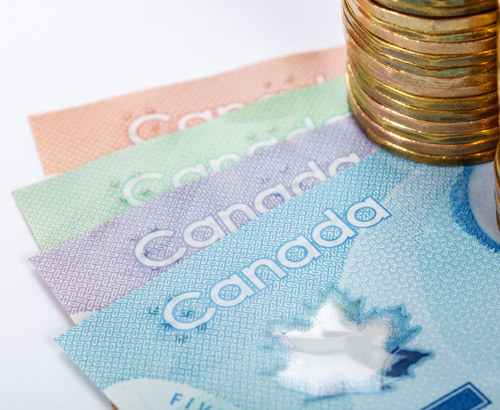 Positive employment data from the end of last week has certainly set the Canadian dollar on the front foot for the start of the week. 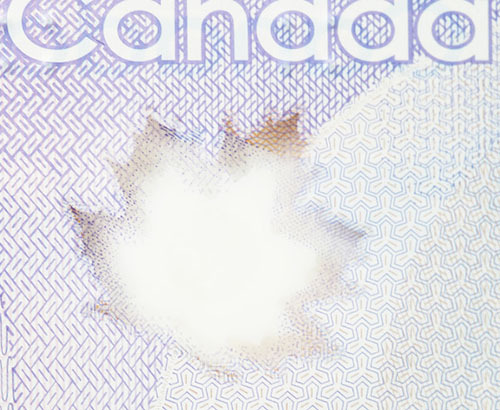 Reports from Statisics Canada produced a record-breaking number of new jobs created. With 94,000 new roles filled throughout November the release smashed through the expected 10,000 mark and may well have kickstarted a change in trend for the CAD. Yesterday’s positive real estate data will also have tipped the balance in favour of the loonie with the number of new homes-built jumping to 216k. Evidently consumer confidence remains high so I wouldn’t be surprised to see these numbers filter through to the key new homes price release on Thursday afternoon. In my opinion I feel this all suggests a more expensive Canadian dollar by the end of the week with little UK side to help support the pound’s cause. CAD close to a month high against the pound due to Brexit uncertainty and improving Canadian economy. Is the correlation between oil prices and CAD value diminishing?